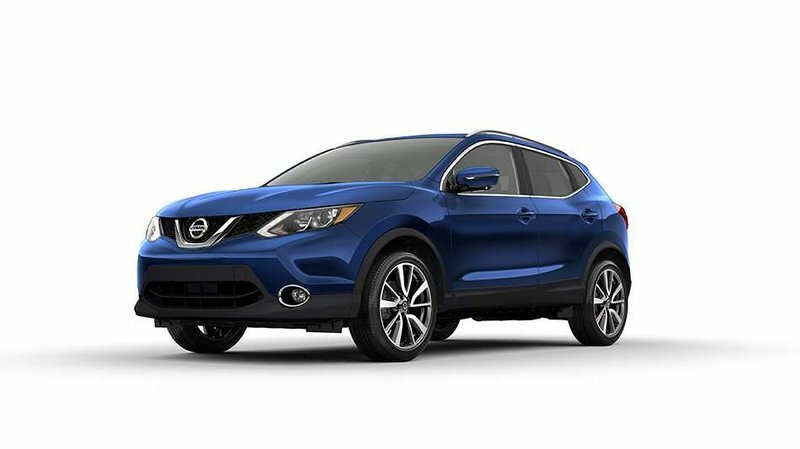 2019 Nissan Qashqai S All-wheel Drive with Caspian Blue exterior and Light Grey interior! 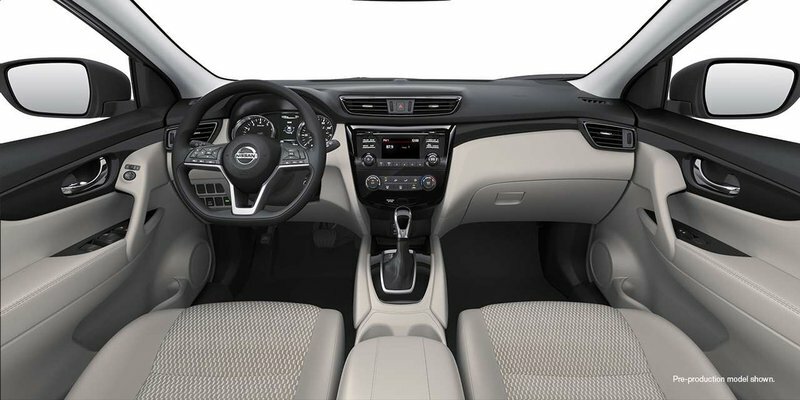 The S Model comes standard with Intelligent Emergency Braking, Blind Spot Warning, Rear Cross Traffic Alert, NissanConnect® featuring Apple CarPlay™ and Android Auto™, in addition to Bluetooth Streaming Audio, Rear View Monitor, Hands-Free Text Messaging Assist, and much more! Call or email our sales team today to view! !